508th PIR is the sole owner of the information collected from our website. We do not, or will not sell, share, or rent this information to others in ways different from what is disclosed in our privacy statement below. 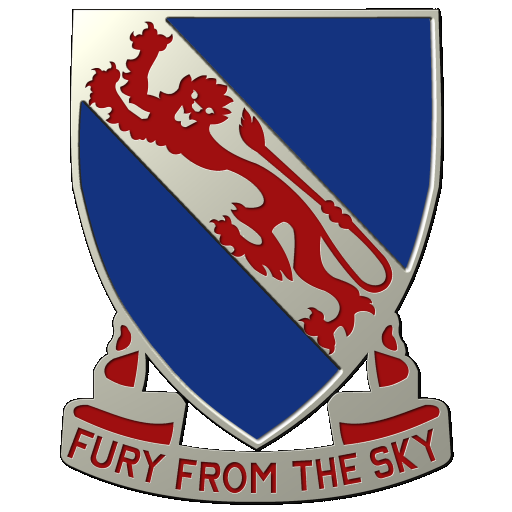 508th PIR keeps log files on broad fields to analyze trends, track user movements, and gather data for demographic locations. This is not attached in anyway to visitor’s personal identification. 508th PIR does not share any information with advertisers, merchants, or any other third party. Links to other sites outside of 508th PIR do not apply to this privacy statement. We are not responsible for privacy policies of other websites linked to 508th PIR. Please read the privacy statement of each website linked to 508th PIR for information and data use for visitor’s personal identification. Our privacy statement applies solely to 508th PIR. At any particular time, 508th PIR will conduct contests for our visitor’s. Visitor participation for these contests is voluntary, and in no way requires the visitor to give out personal information when choosing not to enter in the contest. Collected information may include contact information and demographic information, such as name, e-mail, address, state, ect. This information will be used to notify the winners and award prizes. This Privacy Statement is subject to change at anytime without notice. Please check this page frequently for changes.